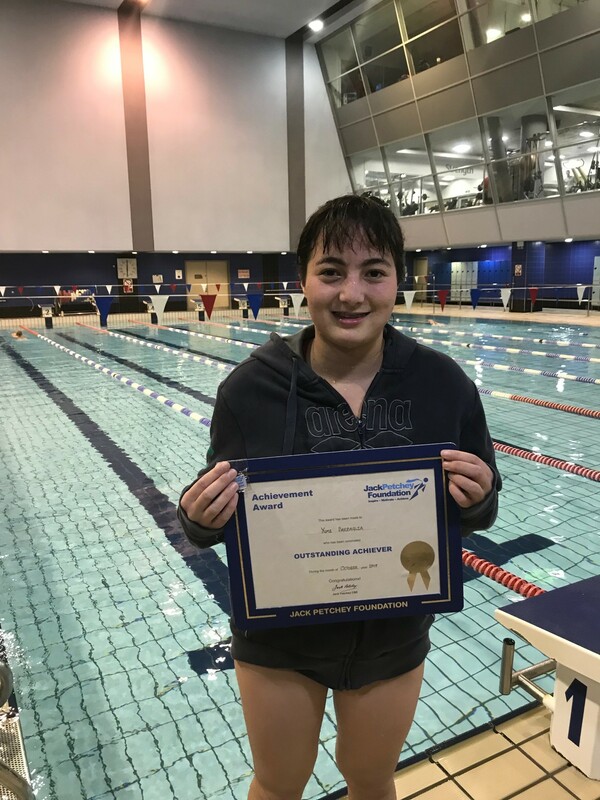 Erenik has been a long-standing member of Camden Swiss Cottage SC starting as a swimmer, then becoming a volunteer, then a teacher and now a head teacher. 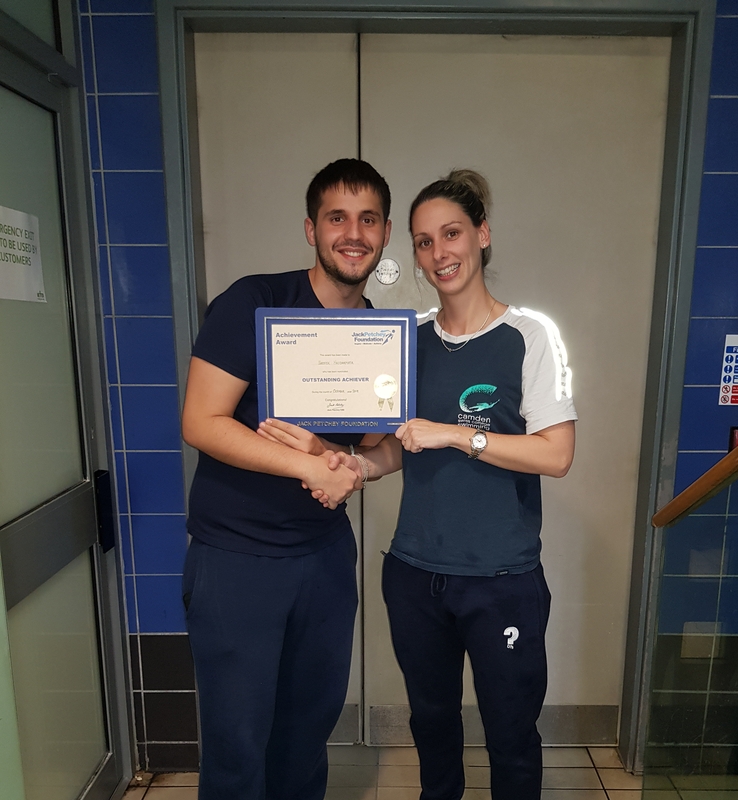 He has always been very approachable and helpful to both swimmers and staff members and he is always willing to step in and provide cover when necessary. He is a valued member of the organisation. His money will be spent on CPD vouchers for teachers. Yumi has shown dedication to her new squad by training regularly and always providing a positive outlook. She is supportive to her team mates and always works hard during her training sessions. Her money will be spent on Swim England Lv 1 Coaching vouchers.